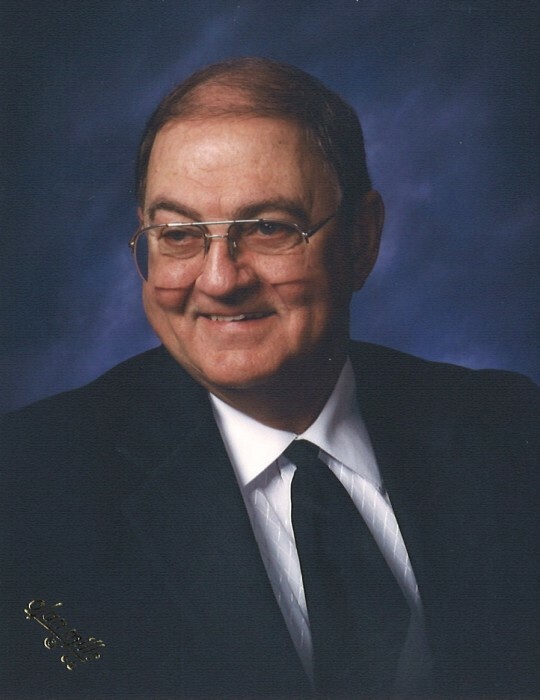 Ramsey, Phillip M, 80, retired Lithographer and Christian radio personality, passed away Wednesday, April 3, 2019. He is survived by his wife, Helen Osborne Ramsey of Waxahachie, TX; daughter, Kerry, and her husband Mike Clarensau of Midlothian, TX; and son, Douglas Ramsey and his wife Michelle of Hendersonville, TN. Known to all as a man who loved his family greatly, he was especially proud of his four grandchildren and their families: two grandsons, Tyler Clarensau and his wife Katie of Vancouver, WA; and Blake Clarensau and his wife Danielle of Fort Worth TX; and two granddaughters, Bethany Ramsey-Carter and her husband Jared Carter of Portland, TN, and Korie Peterson and her husband Gavin, also of Hendersonville, TN., and four great-grandchildren, Molly, Lennon, Winnie, and Ramsey. A fifth great-grandchild, Oliver Peterson, was waiting in Heaven to meet Phil when he arrived on Wednesday. Phil was born in Pulaski County, IL, to Chilton M. and Pernecia Ramsey, who both preceded him in death, as did his older brother, Gary Ramsey and his wife, Irene. Phil and Helen spent many years living in Kansas City, Missouri, where Phil worked as a lithographer with Henry Wurst Printing and as a popular radio personality with various Christian music stations. Later they lived in Illinois, New Mexico, and Missouri, before moving to Waxahachie in 2015. Phil and Helen have always been committed and faithful members of the Assemblies of God churches in every community where they have lived, serving in many volunteer roles and always providing faithful support of the pastors who have led them. Phil’s love of music always found him among the congregation’s musicians where he played the steel guitar and built many lasting friendships. In Phil’s final years, the Ramseys have enjoyed being a part of the congregation of University Church in Waxahachie and especially the activities of the 49ers, the church’s senior adult group. He lived to make people laugh, always wanting to bring joy to everyone he met. Friends could always count on Phil to have a new joke to tell, or sometimes a really old one, but even if you’d heard him tell that joke before, you’d still laugh at the delight he found in telling it. His family and friends will gather for a memorial service at 10:00 a.m. on Saturday, April 6th, at University Church, 221 Solon Rd. in Waxahachie.